Q1 financials: Good growth at Healthcare and growth businesses in Consumer Lifestyle. At Lighting, LED product sales continued to increase. Improved EBITA at Healthcare and Consumer Lifestyle while EBITA at Lighting declined. Healthcare comparable sales were 9% higher year-on-year, with very strong growth of 27% in growth geographies. Comparable equipment order intake grew 7% year-on-year, with the strongest contribution from Patient Care & Clinical Informatics (PCCI). EBITA margin for the quarter was 10.2%. Consumer Lifestyle sales decreased 1% on a comparable basis as strong growth at Personal Care, Health & Wellness, and Domestic Appliances combined was offset by a decline at Lifestyle Entertainment. Reported EBITA margin for the quarter was 20.1%, as a one-time gain from extending the partnership with Sara Lee impacted results positively. Lighting comparable sales increased 2% year-on-year; mid-single-digit sales growth in all businesses was partly offset by a decrease at Lumileds. 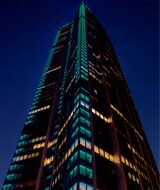 LED-based sales grew 22% compared to Q1 2011, and now represent 16% of total Lighting sales. Lighting achieved high-single-digit sales growth in its growth geographies. Results were impacted by operational issues at Consumer Luminaires and Lumileds, as well as a one-time loss on the sale of assets. Reported EBITA was 3.0%. We have completed 43% of our EUR 2 billion share buy-back program since the start of the program in July 2011. In the first quarter of 2012 our multi-year Accelerate! program continued to gain traction, with much potential still to be realized. The implementation of the granular performance management approach is resulting in improved performance and market share gains in many Business Market Combinations. We have completed the strengthening of the leadership teams in all our important markets. Programs to improve the cost, speed and effectiveness of the end-to-end customer value chain are making good progress. The actions to deliver on our announced overhead cost reduction program are on track; incremental savings in the first quarter of 2012 amounted to EUR 37 million. Cumulative savings to the end of 2012 are expected to be EUR 400 million. Additionally, in order to drive the company towards a performance culture, close to 200 of our leaders have participated in an immersive behavior change program, with encouraging feedback. I am encouraged by our results in the first quarter of 2012, which is a further step in the right direction for Philips on our path to value to achieve the mid-term 2013 financial targets. Accelerate! is beginning to impact the company’s performance, and cost-saving initiatives are on track. Healthcare sales and order intake showed robust growth, and the growth businesses of Consumer Lifestyle continued to perform well. After a declining trend over the past seven quarters, I am quite pleased with the sequential performance improvement at Lighting, as organizational changes and operational improvements began to show positive results. Very importantly, during the quarter, we completed the formation of the TV joint venture as planned, which was a top priority. I am also pleased with two great additions to our Executive Committee: Eric Rondolat, who will run our Lighting business, and Deborah DiSanzo, who will lead Healthcare. Eric brings a wealth of experience from the energy management industry and is well-positioned to lead our transformation to LED lighting solutions. And Deborah is a Healthcare veteran who, with her highly successful track record in Philips, provides continuity to our largest sector. We remain cautious about the remainder of 2012 given the uncertainties in Europe, particularly in the healthcare and construction markets, and the slowing growth rate in the global economy. As we have stated earlier, we expect our results in 2012 to be impacted by restructuring charges and one-time investments aimed at improving our business performance trajectory, as part of the multi-year Accelerate! program. Notwithstanding these one-time charges, we expect the underlying operating margins and capital efficiency in the sectors to improve in the latter part of 2012. A conference call with Frans van Houten, CEO, and Ron Wirahadiraksa, CFO, to discuss the results, will start at 10:00AM CET. A live audio webcast of the conference call will be available through the link below. 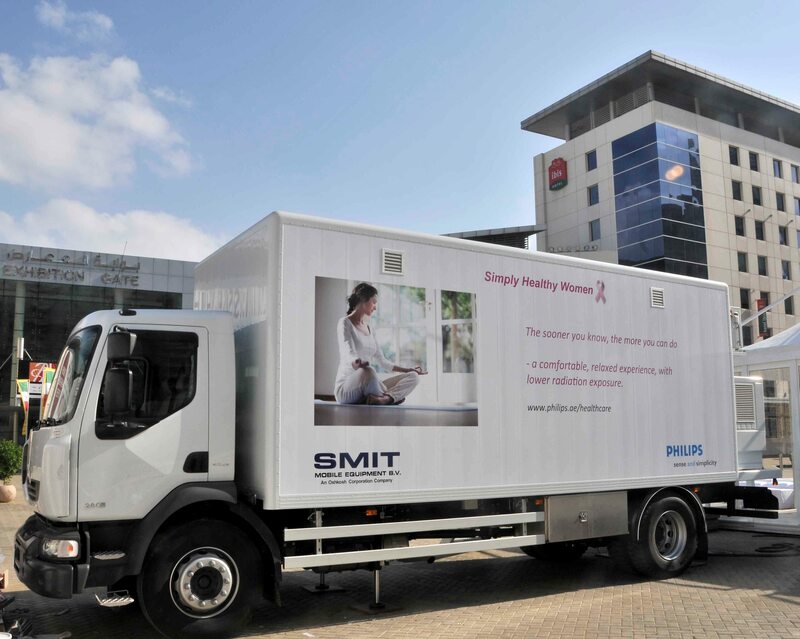 In partnership with Smit Mobile Equipment, Philips has introduced a mobile MicroDose unit in the Middle East. The MicroDose system, a unique low-dose digital mammography solution, has been installed in a mobile breast cancer screening vehicle specifically adapted to the local requirements. 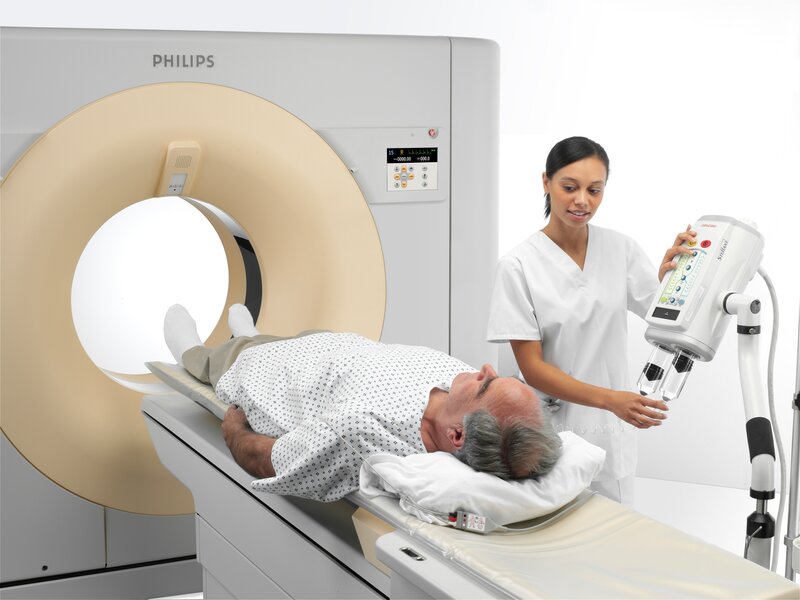 Demonstrating its imaging systems leadership position and innovation prowess in China, Philips achieved a major milestone having received more than 100 purchase orders for its Brilliance 256-slice iCT scanner since the introduction of this state-of-the-art system in this region. 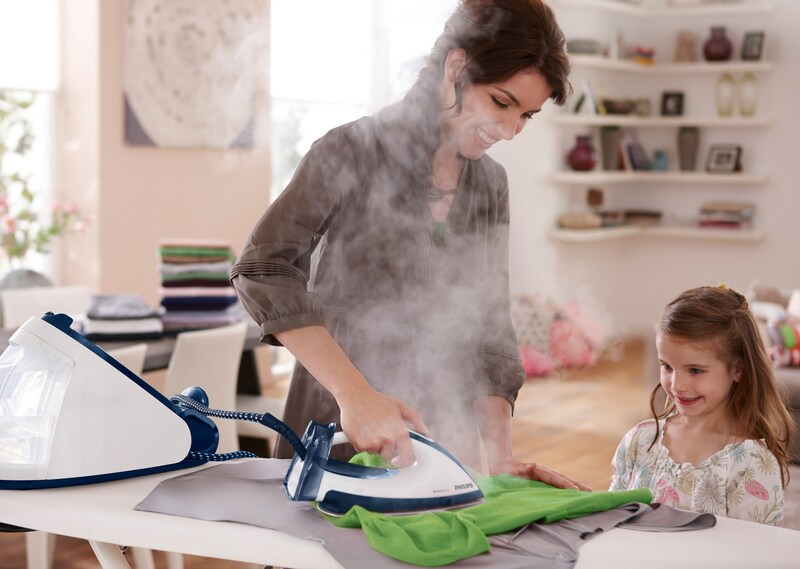 Philips PerfectCare, an innovative iron that uses a new steam technology, is now the world’s best-selling steam generator iron. The appliance has also been voted ‘Product of the Year’ in Germany by the world’s largest consumer-voted award for product innovation. Philips affirmed its leadership in oral healthcare in two of the category’s largest markets, with record market share growth in rechargeable toothbrushes in Japan and a significant strengthening of its leadership position in the US. 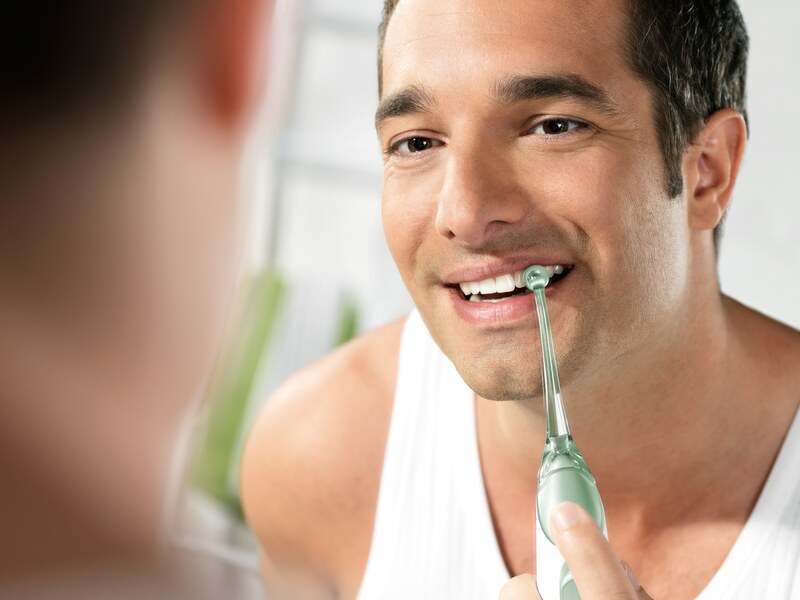 Strong growth is seen in sales of the new Sonicare Airfloss. 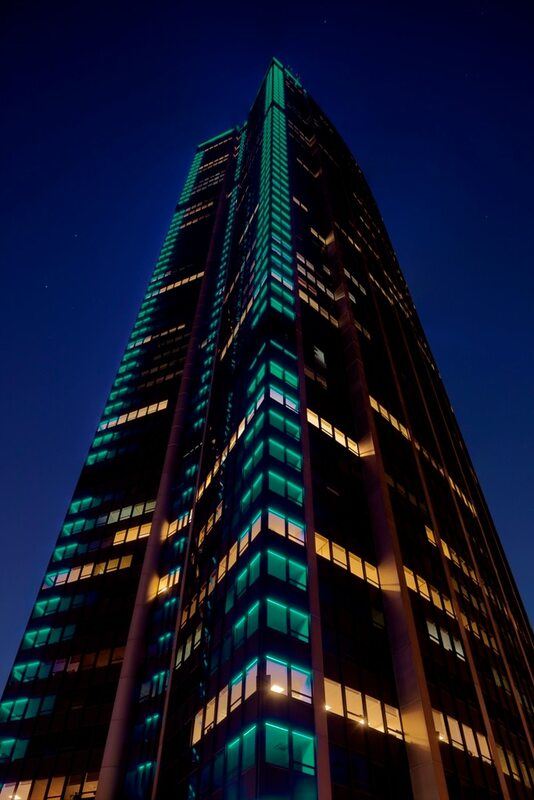 Philips partnered with lighting designer Régis Clouzet and installation specialist Vinci Energies Citéos to deliver an innovative and sustainable LED lighting solution for the Montparnasse Tower in Paris. External recognition for Philips Consumer Luminaires, which received 9 iF and 6 red dot awards, mainly for its LED-based products. Philips received a record-breaking 31 iF awards 2012, in Munich, across the different design categories. 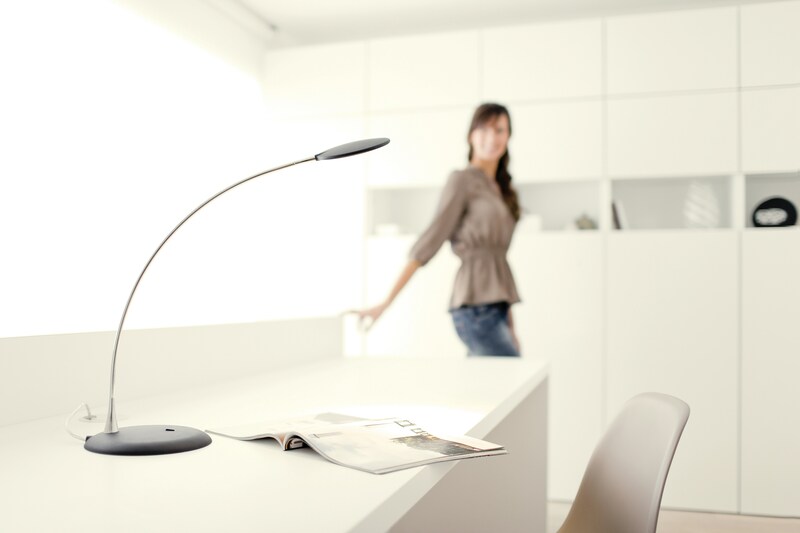 In addition, Philips was honored with a Gold iF design award for its Lirio consumer lighting range. This document and the related oral presentation, including responses to questions following the presentation, contain certain forward-looking statements with respect to the financial condition, results of operations and business of Philips and certain of the plans and objectives of Philips with respect to these items. Examples of forward-looking statements include statements made about our strategy, estimates of sales growth, future EBITA and future developments in our organic business. By their nature, these statements involve risk and uncertainty because they relate to future events and circumstances and there are many factors that could cause actual results and developments to differ materially from those expressed or implied by these statements. These factors include but are not limited to domestic and global economic and business conditions, developments within the euro zone, the successful implementation of our strategy and our ability to realize the benefits of this strategy, our ability to develop and market new products, changes in legislation, legal claims, changes in exchange and interest rates, changes in tax rates, pension costs and actuarial assumptions, raw materials and employee costs, our ability to identify and complete successful acquisitions and to integrate those acquisitions into our business, our ability to successfully exit certain businesses or restructure our operations, the rate of technological changes, political, economic and other developments in countries where Philips operates, industry consolidation and competition. As a result, Philips’ actual future results may differ materially from the plans, goals and expectations set forth in such forward-looking statements. For a discussion of factors that could cause future results to differ from such forward-looking statements, see the Risk management chapter included in our Annual Report 2011. In presenting and discussing the Philips Group’s financial position, operating results and cash flows, management uses certain non-GAAP financial measures. These non-GAAP financial measures should not be viewed in isolation as alternatives to the equivalent IFRS measures and should be used in conjunction with the most directly comparable IFRS measures. A reconciliation of such measures to the most directly comparable IFRS measures is contained in this document. Further information on non-GAAP measures can be found in our Annual Report 2011. In presenting the Philips Group’s financial position, fair values are used for the measurement of various items in accordance with the applicable accounting standards. These fair values are based on market prices, where available, and are obtained from sources that are deemed to be reliable. Readers are cautioned that these values are subject to changes over time and are only valid at the balance sheet date. When quoted prices do not exist, we estimated the fair values using appropriate valuation models, and when observable market data are not available, we used unobservable inputs. They require management to make significant assumptions with respect to future developments, which are inherently uncertain and may therefore deviate from actual developments. Critical assumptions used are disclosed in our 2011 financial statements. Independent valuations may have been obtained to support management’s determination of fair values. All amounts in millions of euro’s unless otherwise stated; data included are unaudited. Financial reporting is in accordance with IFRS, unless otherwise stated.